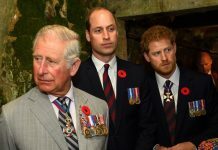 It seems Prince Charles is ready and raring to become King as he starts taking on more of the Queen’s duties this year. 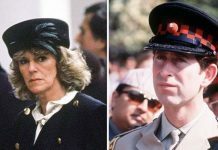 Queen Elizabeth is slowly scaling back her royal duties so we are set to be seeing a lot more of Prince Charles out and about in 2018. Charles is more prepared than ever to take on the role of King and has even already had his portrait taken for the British pound. 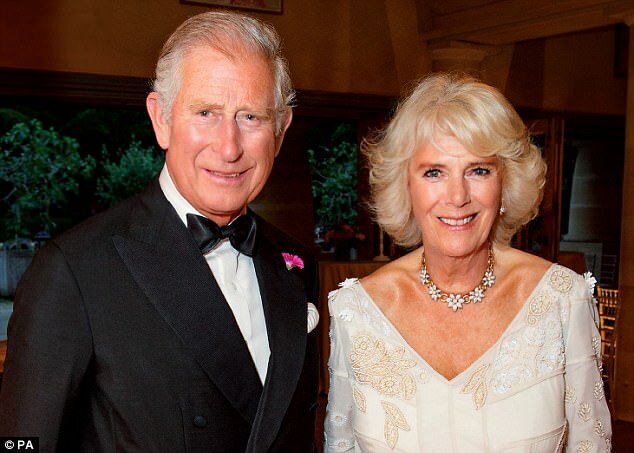 Prince Charles will take the throne when the Queen dies. According to The Cheat Sheet, a lot will change when Queen Elizabeth II dies, and at the time of her death, Charles will automatically ascend the throne. But he might not actually be called King Charles, as any new king or queen is allowed to choose a regal name from any of their Christian names. So he could be King George, King Arthur, or King Philip, given his full name is Charles Philip Arthur George. The Queen will no longer feature on the British pound. 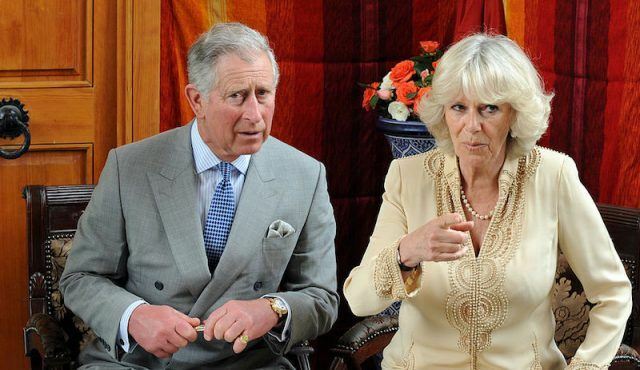 Prince Charles sits next to Camilla during an interview. Around the same time, there will need to be a change in currency and the Queen will no longer feature on the British pound. Instead, the new sovereign’s portrait is printed on the notes and coins, and so Charles has already had his photo taken in preparation. 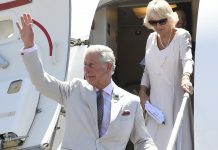 As he closes in on his 70th birthday, Charles is also ‘reviewing’ his charity work and will likely take a step back from that as well. Charles has been preparing to become king. 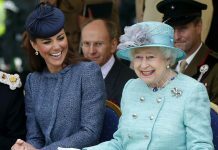 The Queen has been slowly scaling back her duties over the past few years, with the number of events she attended down from 332 to 296 this year. 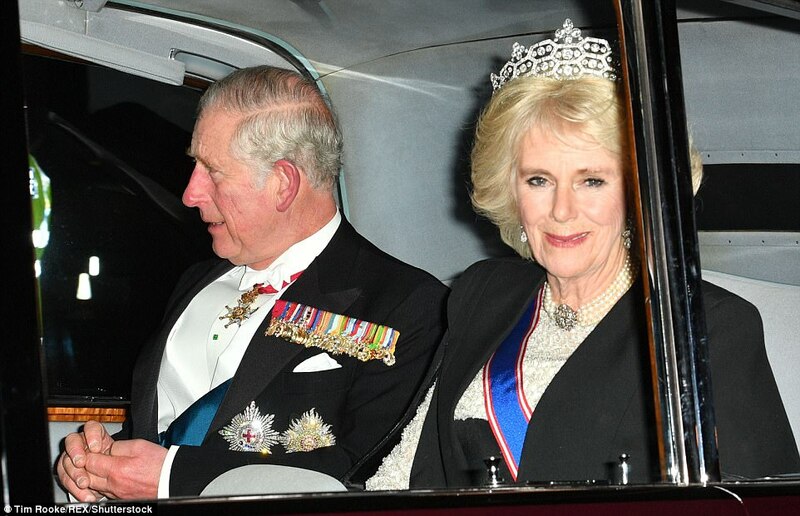 It’s been a long wait for Charles, who has been the first-in-line to the throne for 65 years – the longest in UK history. Should he become king, he will also become the oldest ever British monarch of ascension, the reason many are calling for him to pass the baton straight to Prince William instead. Previous articleWill Meghan do a prenuptial agreement?